Have you ever imagined hosting a lavish New Year’s Eve party in a huge mansion? Your best friends would be there, along with amazing food, excellent wine, and of course people to arrange it all for you so you could enjoy without lifting a finger. Well, now’s your chance! 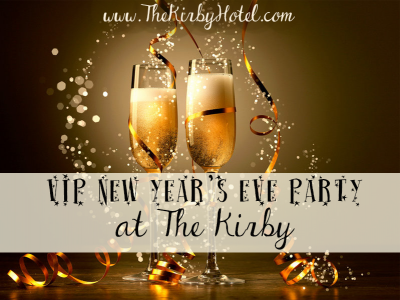 Rent The Kirby on NYE and have your own luxury private party for your 40 closest friends for only $3500! Gather up your nearest and dearest and have the New Year’s VIP party of your lifetime at the most beautiful bed and breakfast in Saugatuck-Douglas, Michigan! From the moment you arrive, you and your group will have the run of the entire gorgeous Victorian mansion. Because we have 7 beautiful guest rooms, you and 13 of your guests can stay overnight. Arrive anytime after noon on Wednesday, December 31st and you and your guests will be greeted with snacks and beverages. After you settle in, we recommend checking out the town. 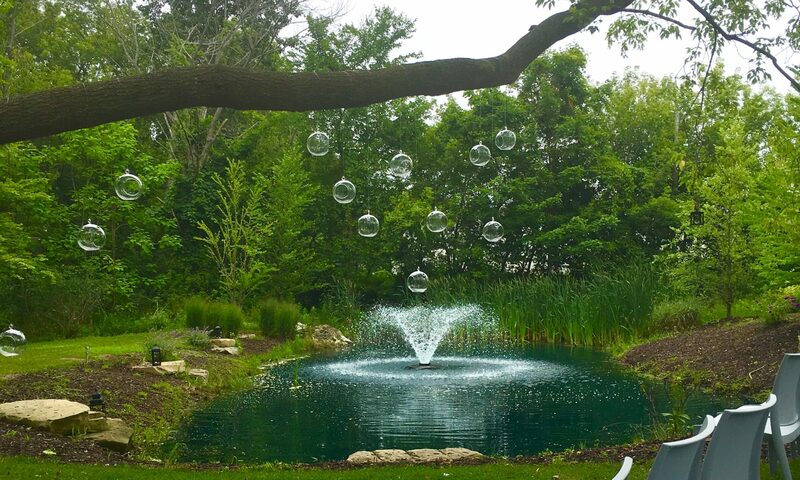 There are tons of exciting things to do…winery tours, gallery strolls, invigorating hikes…. We will hook you up with whatever kind of fun you’re looking for. Up to 40 guests for the party! And finally, overnight guests get a The Kirby goody bag with some great treats for the ride home. Don’t miss this great offer! Give us a call now at 269-857-5472. Operators are standing by! Previous PostPrevious December Gift Certificate Packages!